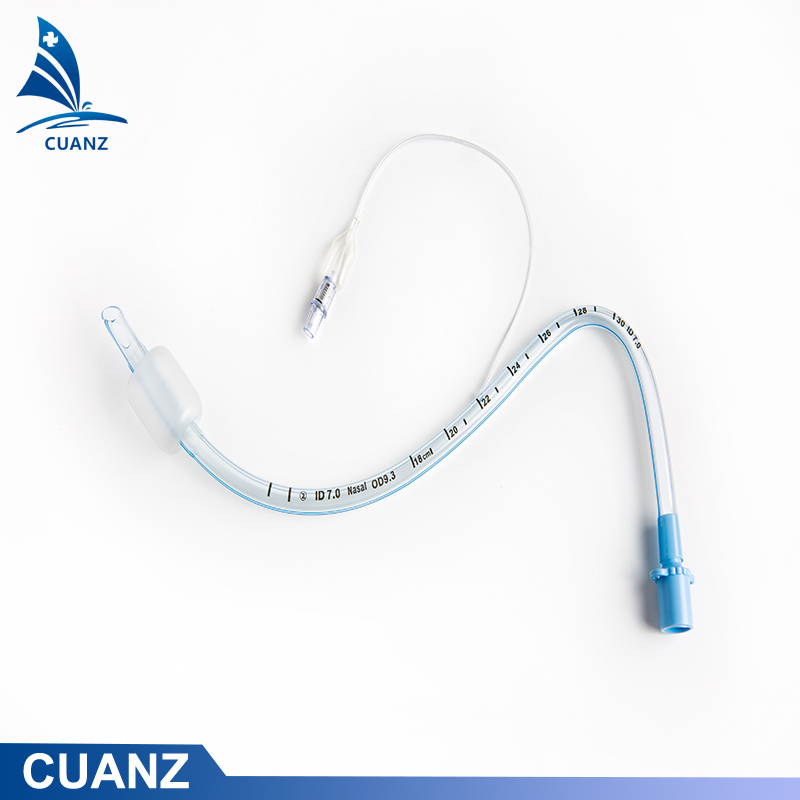 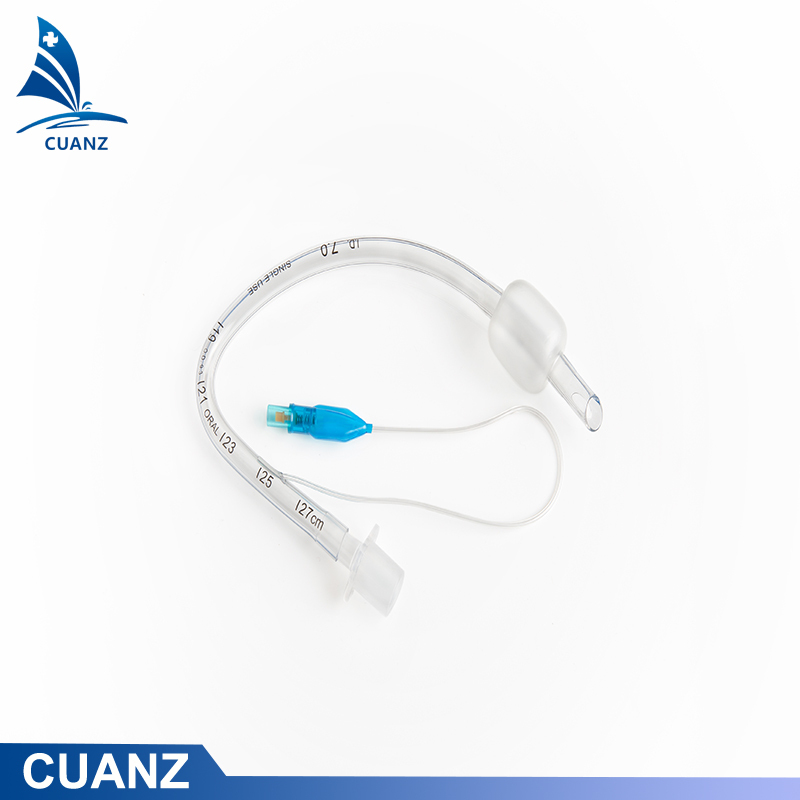 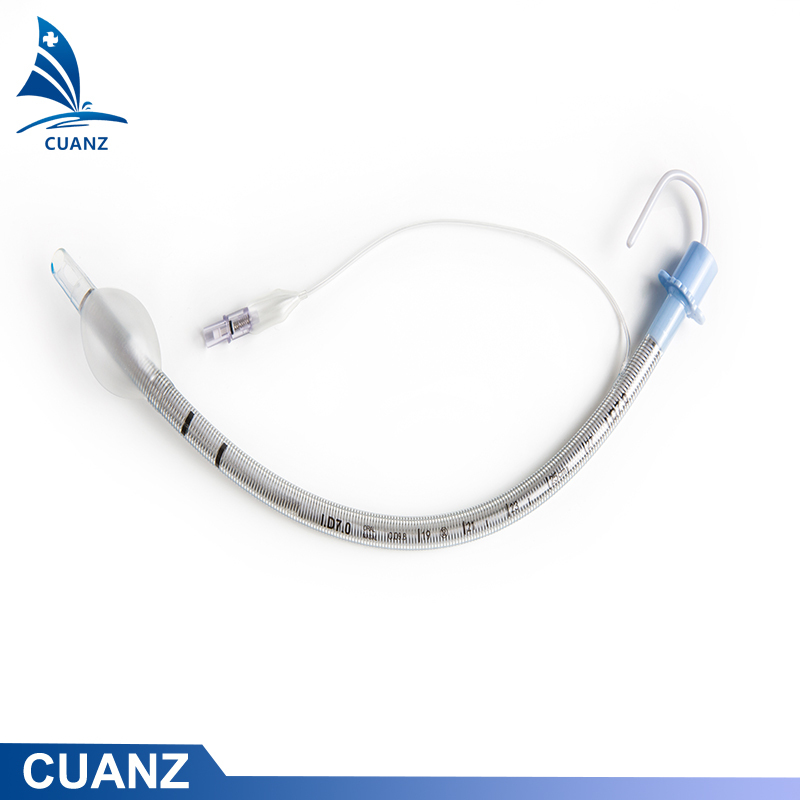 Tracheal tube, wire-reinforced cuffed, ID 3.5mm t0 ID 9.5mm. 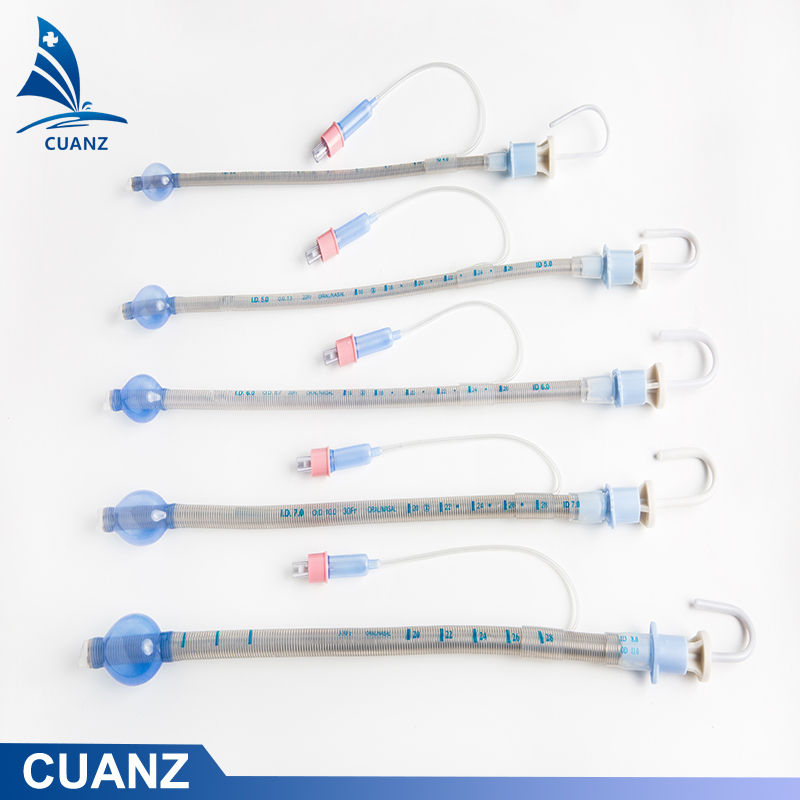 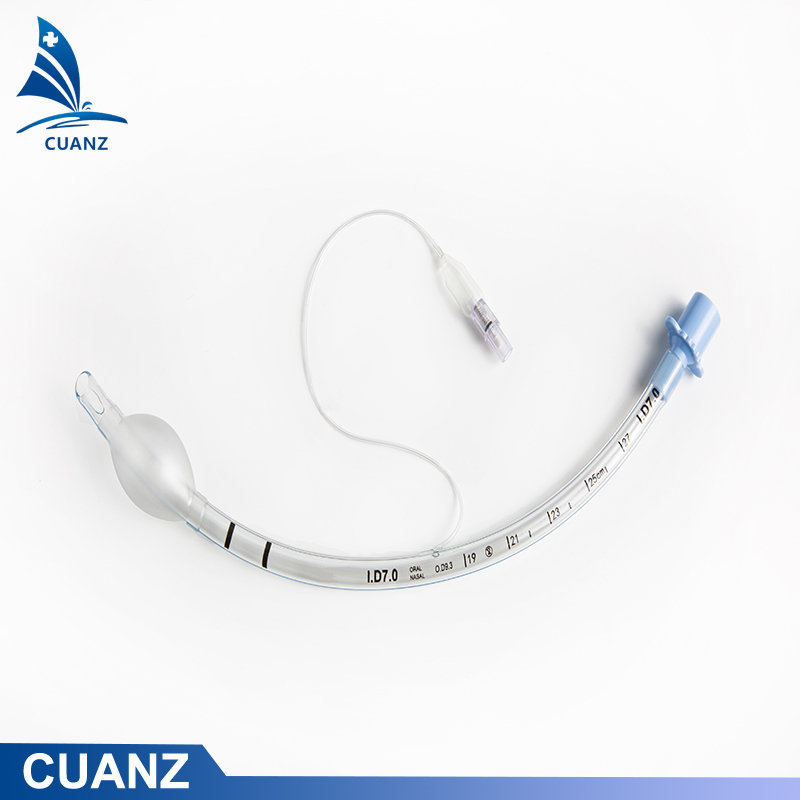 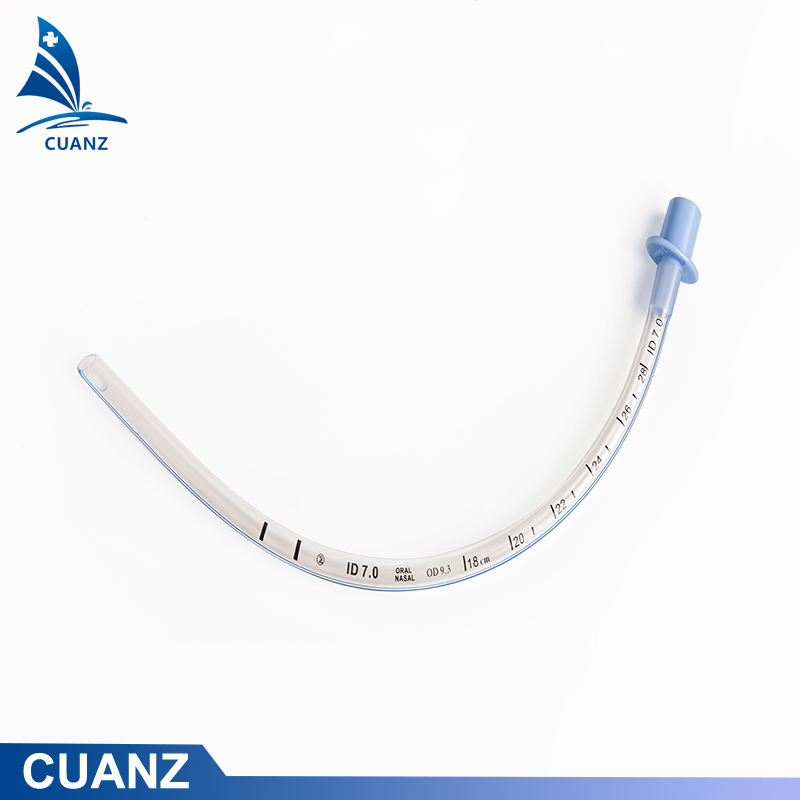 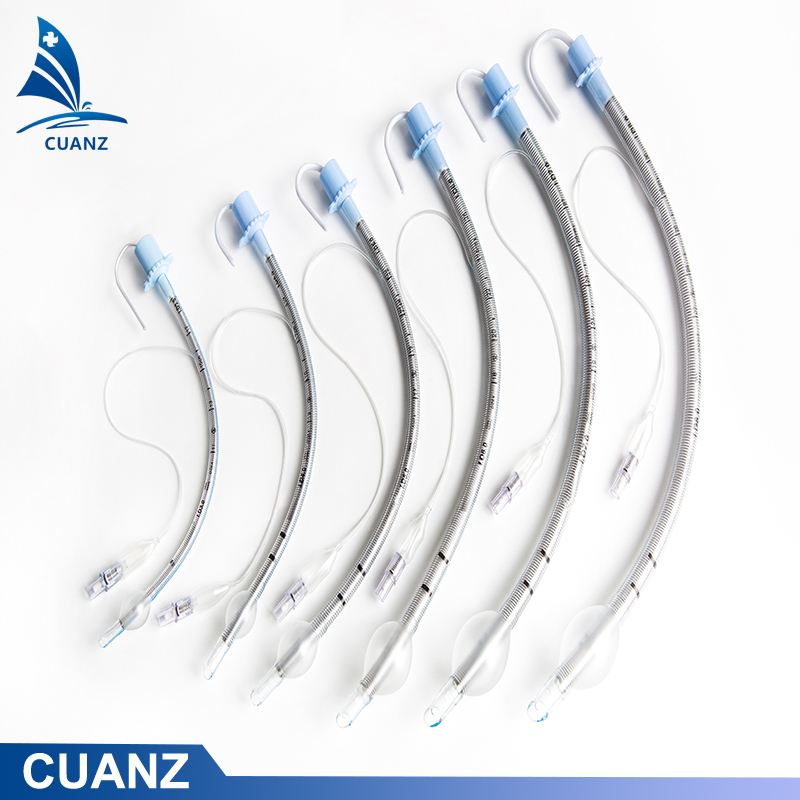 Designed for use in anaesthesia, A&E and emergency medicine, Hangzhou Cuan offers three varieties of ET tube: cuffed, uncuffed and wire-reinforced, in a comprehensive range of sizes from adult to paediatric. 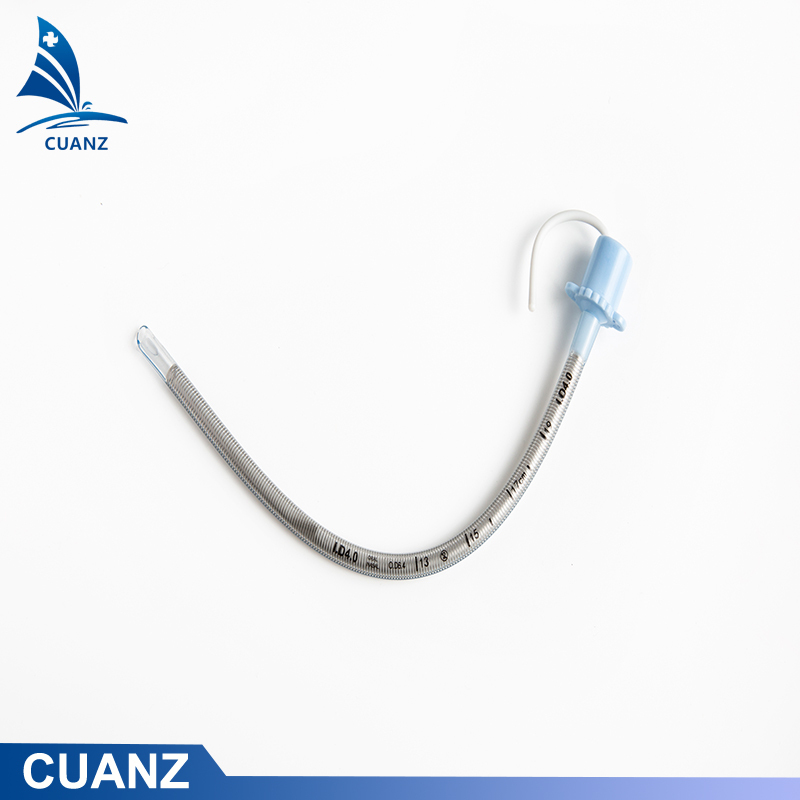 Supplied sterile, individually packed, latex free and for single use.